Cadmium does not corrode easily, so it works well in batteries; its primary use. Cadmium is also used in metal plating, plastics, and textile manufacturing. 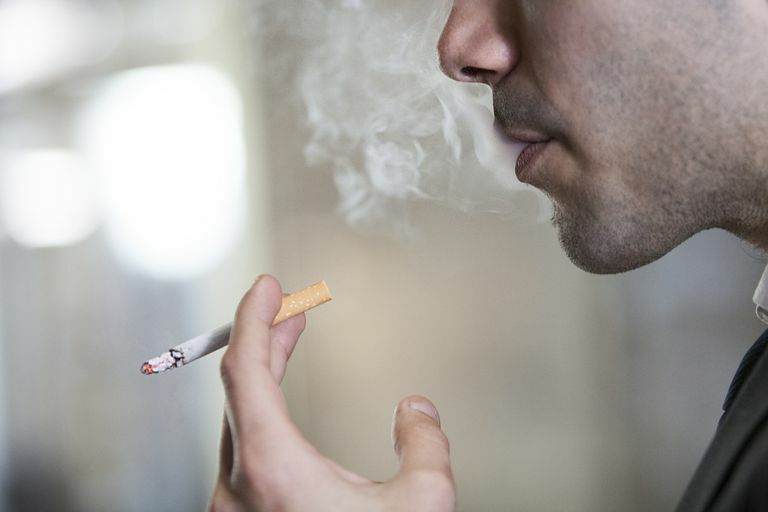 The most common form of cadmium exposure for the general population is through food and cigarette smoke. Cadmium occurs naturally in many foods because it is present in the soil and water. Cadmium levels in most U.S. foods are between 2 and 40 parts per billion (2-40ppb). Fruits and beverages contain the least amount of cadmium, while leafy vegetables and raw potatoes contain the most. Shellfish, liver, and kidney meats are also high in cadmium. It's estimated that of the 30 micrograms (mcg — millionths of a gram) of cadmium the average person ingests daily, 1-3 mcg is retained by the body. Acute exposure to inhaled cadmium can cause lung problems including pneumonitis and pulmonary edema. Chronic, long-term exposure to cadmium at levels above what is considered safe by the EPA may cause lung, kidney, liver, bone or blood damage. While definitive conclusions have yet to be drawn, the International Agency for Research on Cancer and U.S. Environmental Protection Agency have determined that cadmium probably causes cancer. Cadmium is a toxic heavy metal and is present in large quantities in inhaled cigarette smoke. It damages lung tissue and can build up over time to cause kidney, liver, bone and blood damage. Cadmium is just one of the hundreds of toxins present in cigarette smoke. Waste no time kicking your smoking habit to the curb. It offers you nothing more than disease and ultimately — death. Consumer Factsheet on Cadmium. 28 November, 2006. U.S. Environmental Protection Agency. Cadmium Factsheet. April, 2010. Centers for Disease Control. Public Health Statement for Cadmium. July 1999. Agency for Toxic Substances and Disease Registry.